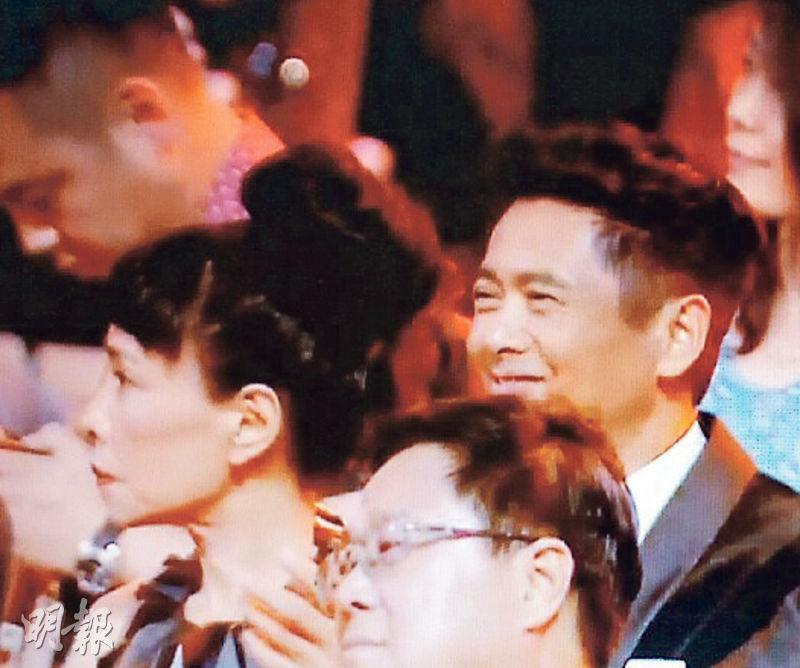 The 16th Chinese Film Huabiao Awards took place last night ago in Beijing. This Huabiao Award selected 20 awards like excellent feature film,excellent farm film, excellent minority film, excellent youth creative film, excellent youth and children film, excellent animation, excellent screenwriter, excellent director, excellent actor, excellent actress, excellent cinematographer, and excellent film score from 28 films from 2014 and 2015. 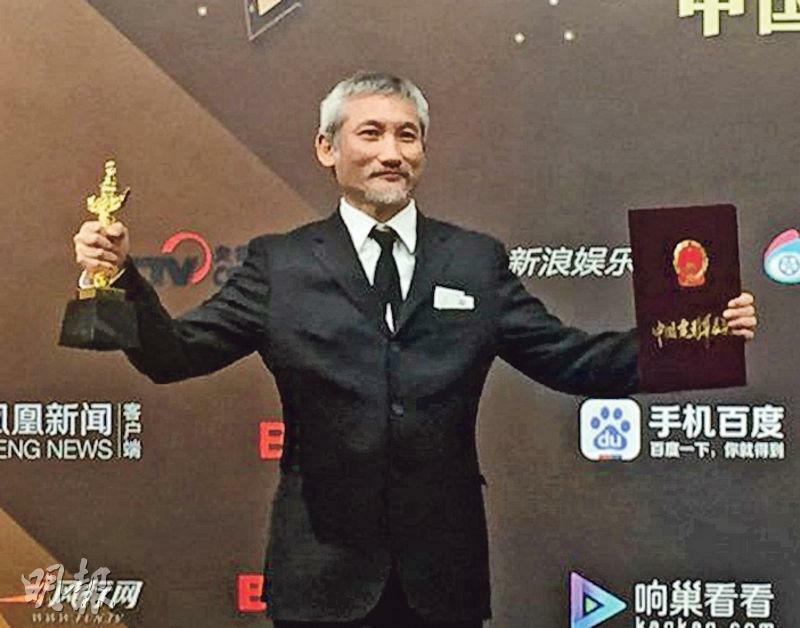 Hong Kong director Tsui Hark with THE TAKING OF TIGER MOUNTAIN won excellent director award, which Chow Yun Fat presented to him. Emperor boss Albert Yeung Sau Sing appeared on the red carpet four times. Aside from leading HAPPINESS, THE WASTED TIMES, and TO THE FORE (POR FUNG) teams he also appeared with "Guest Directors" like Alan Mak Siu Fai. TO THE FORE won the Best Feature Film award. He and director Dante Lam Chiu Yin accepted the award. Director Lam said, "Thank you to the event for the honor for TO THE FORE and its positive energy film support. Thank you boss Dr. Yeung Sau Sing. I also have to thank 200% all of the actors in the film; without you physically riding 117,900 kilometers, the TO THE FORE absolutely cannot be displayed." 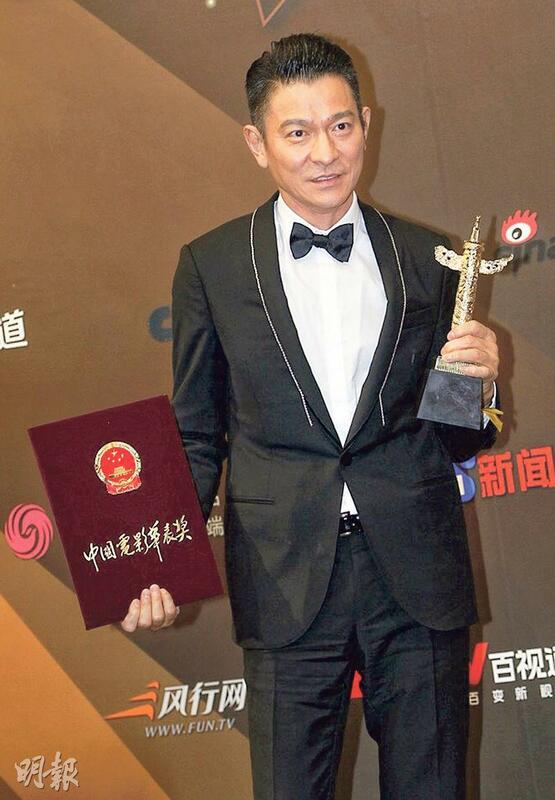 Andy Lau Tak Wa with LOST AND LOVE (SUT GOO) won Excellent Actor. Although his voice was a little hoarse from illness, Wa Jai not only won his first Huabiao actor award but also asked everyone to pray for the victims of the Jiangsu tornado and hail storm and to salute two firefighters who lost their lives in a Hong Kong fire. Lau Tak Wa on the red carpet was asked about his confidence. Lau Tak Wa joked, "I am old, so I should win!" Defeating THE TAKING OF TIGER MOUNTAIN's Zhang Hanyu, they embraced when the result was announced. Wa Jai thanked the director for having the courage to ask him to play this farm laborer character. Through the film more attention was brought to the lost children problem. 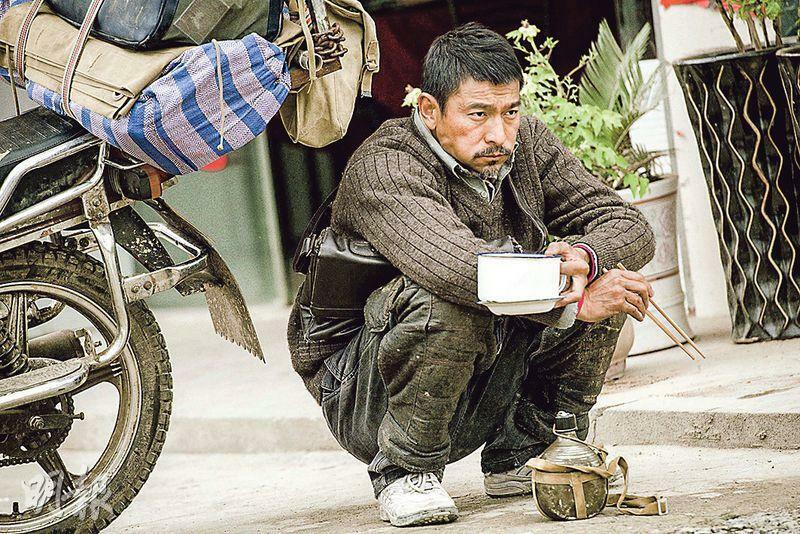 Lau Tak Wa later said that due to his hoarse voice he was unable to perform THE ROAD HOME. He was very happy to win his first Huabiao award and still felt like he was dreaming. Holding the award still took some getting used to. Excellent Actress went to GET LOST! MR. TUMOR's Bai Baihe. "I don't know how can I stand here and enjoy this honor. Thank you to the workers who trusted me, I will keep working hard on this acting road." Bai Baihe also admitted that actors must kept trying and breaking through. Her definition of breaking through was building experience in her expert areas, then explore other areas. The film also won excellent youth creative film". 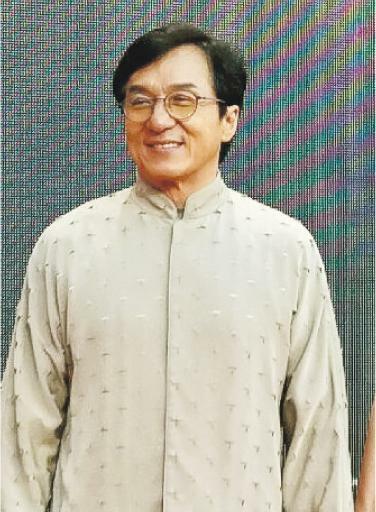 International superstar Jackie Chan promoted three films including next month's release SKIPTRACE, the December release RAILROAD TIGERS and the 2017 release KUNG FU YOGA all at once. Jackie Chan led actors including former Korean boy band EXO member Tao. Jackie Chan kept greeting the audience, which was very excited to see him. Instead "young fresh meat" Tao was neglected as the focus all fell on Jackie Chan. Jackie Chan was very happy to see the enthusiasm of the audience. The Wai Ying Hung starred Emperor Motion Picture HAPPINESS (HUNG WON SI NGOR) received event recommendation. Wai Ying Hung dressed up to walk the red carpet with director Andy Lo (Law Yiu Fai). Wai Ying Hung said that her HAPPINESS character was very challenging for her despite her years in film. "I have never played a 60 year old senior on the silver screen. To me it is a new attempt. However the character has odd temperament and makes an interesting contrast with co-star (Carlos) Chan Ka Lok. The film HEARTFALL ARISES (GAING SUM POR)'s actors Sean Lau Ching Wan, Mainland artist Tong Liya, Shaun Tam Chun Yin and director Ken Wu Pinru also took to the red carpet.